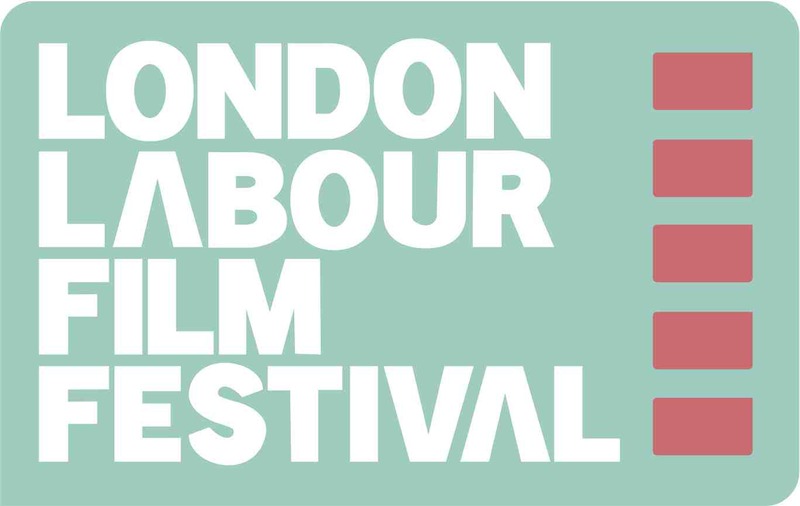 The London Labour Film Festival 22-24th September 2016 returns to the beautiful Art House Cinema, Crouch End. We hope you will join us for another intimate celebration of working class life on the big screen. Tickets for all films sold out last year so please don’t hesitate, get your tickets early and you won’t be disappointed! On Thursday the 22nd of September we open the 2016 festival with Mike Nichol’s 1983 classic Silkwood. Relaying the inspiring story of Karen Silkwood, the union activist who died in unexplained circumstances as she prepared to expose health and safety problems in the nuclear power industry where she worked, featuring one of Meryl Streep’s standout performances. Join us for a complimentary Havana Club drinks reception beforehand and a post-screen discussion with industrial negotiator for the nuclear industry Jim Mowatt and union activist Catherine Garrick (Hinckley Point B nuclear power station). On Friday the 23rd of Sept Moving from Europe to USA and back again, director Michael Moore (Farenheit 9-11, Sicko, Capitalism: A Love Story) is back on form as he invades Europe in Where To Invade Next. Uncovering progressive ideas to import to the USA, from French school dinners to Italian working hours, and from Norwegian prisons to Finnish education, join award-winning journalist Owen Jones, MP Catherine West & MEP Lucy Anderson for a post-screen Q&A, and discuss what we could learn from our European neighbours. Moving on to other festival highlights, The 33 to be screened on Friday the 23rd is a tense, moving portrayal of the Chilean mining disaster that trapped workers underground for 69 days. Featuring A-List stars Antonio Banderas and Juliette Binoche, this story of survival against the odds will be accompanied by a special Chilean drinks event serving up pisco sours and cerveza, and a discussion between Chilean and mining representatives. It’s also one of several films at the festival directed by a woman or featuring a strong female lead. The same can be said of the brilliant Girlhood, a drama about the lives of a group of young black women growing up in the Paris suburbs. Bring a tissue! On Saturday 24th we are thrilled to present the UK Premiere of The Judgement, Bulgaria’s 2014 Oscar entry, which sees an ex-military man agree to illegally smuggle Syrian refugees. Journalist and former Channel 4 economics editor Paul Mason will discuss the refugee crisis with Farouq Habib from international charity Mayday Rescue after the screening, which will raise money for the White Helmets, a vital charity that helps people in conflict areas like Syria. We’ll also be screening some amazing short films, including Operator, which was backed by the Fire Brigades Union and won the 2016 BAFTA, making a powerful case for the importance of frontline services. And we’ll see out this year’s festival on a light-hearted note with the film premiere of 7 Chinese Brothers, in which Jason Schwartzman portrays a rebellious low paid worker. This is a great film for the era of zero hours contracts. This year’s festival takes place in the lead up to World Day for Decent Work, a global initiative mobilising trade unions from all over the world around the struggle for decent work. Our first ever North West Labour Film Festival, taking place in Liverpool, will also coincide with the celebrations on 6th October.